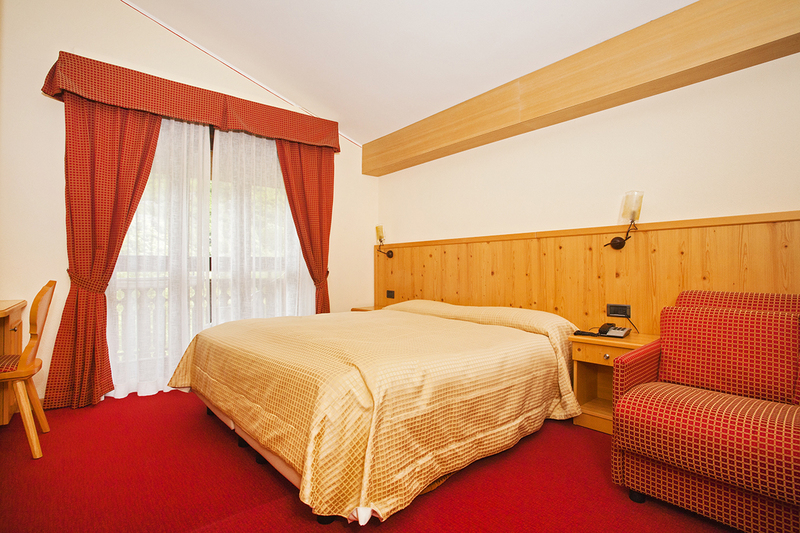 The hotel is situated in a quiet and sunny area, surrounded by grass fields and woodland which also overlooks the rocky peaks of the neighbouring mountains. 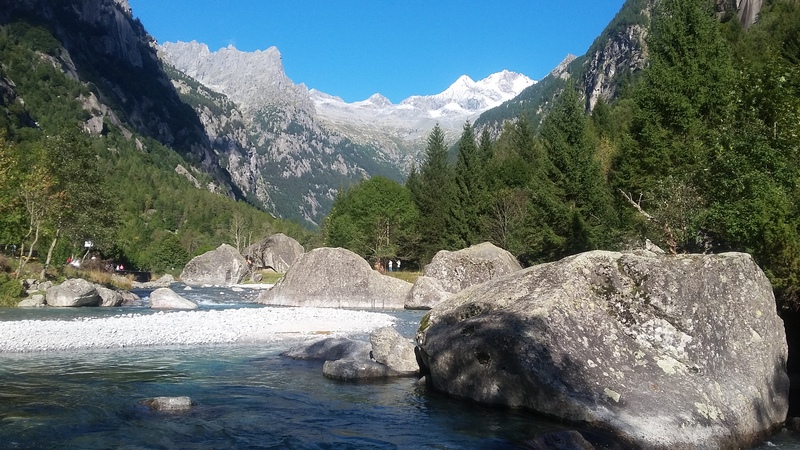 In the middle of the valley the Masino river seeks to provide visitors with a refreshing option during the hot summer months. Upon arrival our hotel staff will be glad to assist you with your stay and with all the necessary information including advice on the best options for your day to day excursions. 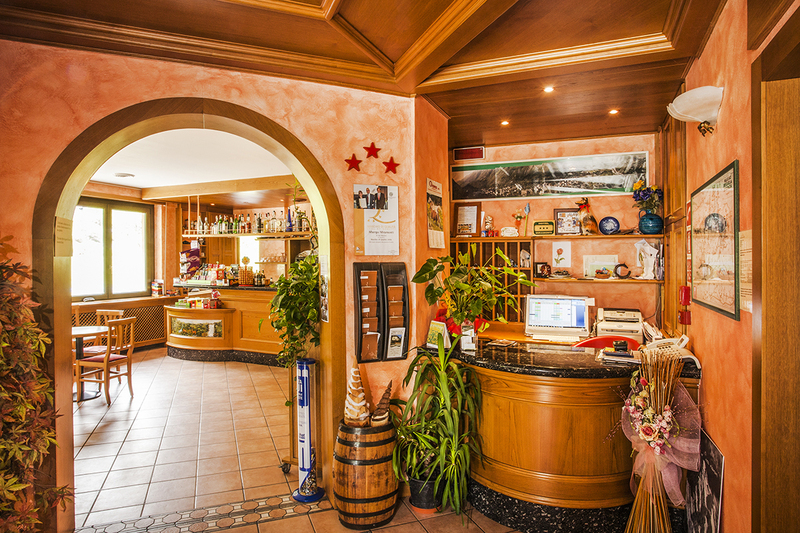 We are proud to inform you that we are experienced in customer services as the Scetti-Taeggi family has been running the Miramonti hotel since 1974- welcoming customers for over three generations. Therefore we pride ourselves on making your stay a truly pleasurable and unique experience. 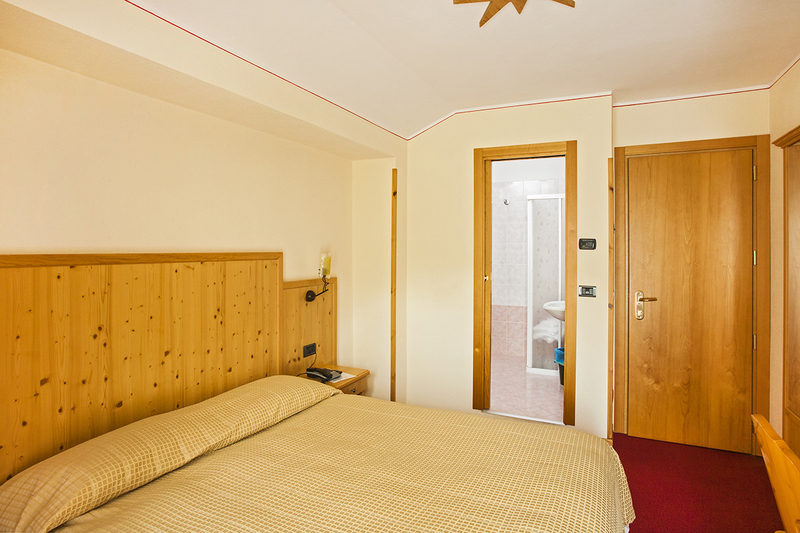 Indeed, our staff are warm and hospitable and you can expect a professional service at all times. 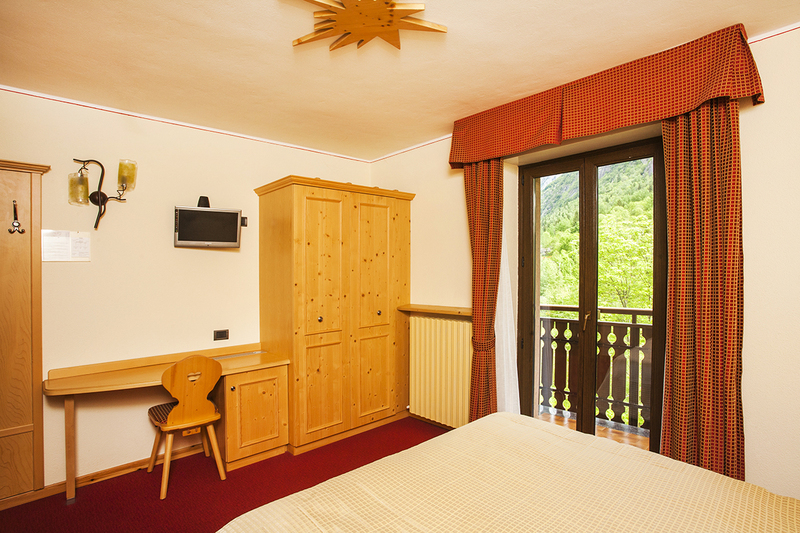 Hospitality, tradition and natural beauty- three elements that will make your holiday truly unforgettable if you are looking for all of this, val masino is your destination. whether you want to simply relax and unwind, engage in sport or indulge yourself in the nature and breathtaking views, this is the place to be.